La Totale is a collaborative project that will take place in two stages. First, a two-week residency at the Studio Orta - Les Moulins, located in the heart of the former Papeteries of Sainte-Marie during August. It will culminate in an exhibition October 14th 2018, in parallel with the FIAC, contemporary art fair in Paris. This event will bring together some forty young multidisciplinary and cosmopolitan artists. It targets a heterogeneous public, regional and international to form a group that wants the most totale. 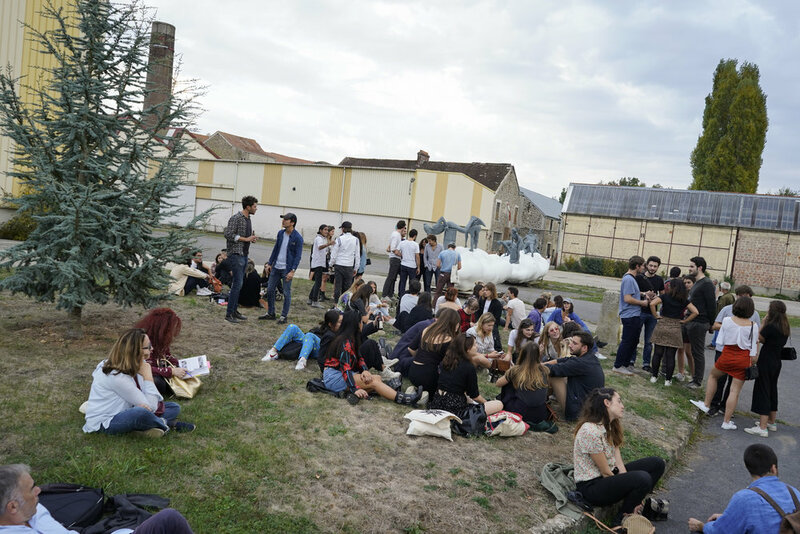 Founded in 2000 by artists Lucy and Jorge Orta in the former Papeteries du Marais, a cradle of the paper industry in France, LES MOULINS is a cultural laboratory. Its ambition is to create a collective environment dedicated to the creation of new forms of contemporary art inspired by the post-industrial landscapes of the valley. Located on 8 km along the river, the four former factories that dominate the complex: The Moulin de Sainte- Marie, Boissy, La Laiterie and La Vacherie. 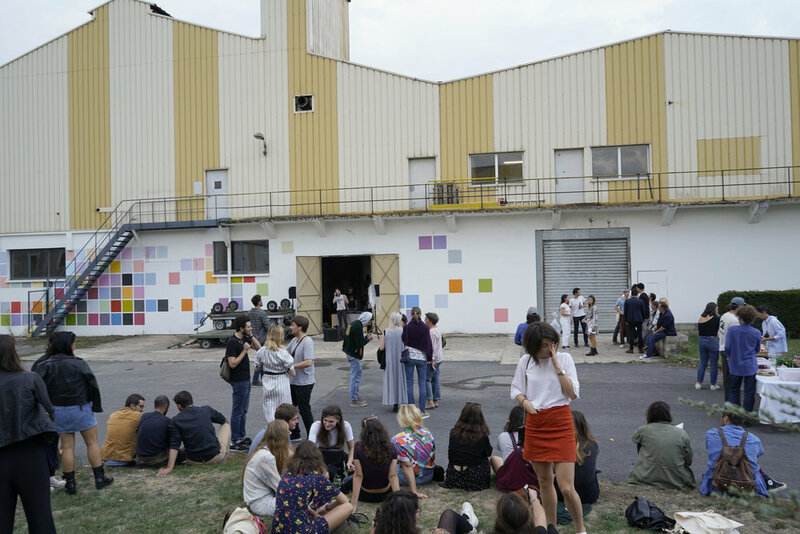 They are gradually transformed into exhibition spaces and workshops to welcome artists from around the world. Les Moulins promotes the reinvention of space and the creation of works inspired by the history of these places. La Totale is an incubator. It is the project of a generation that only wants to create together.